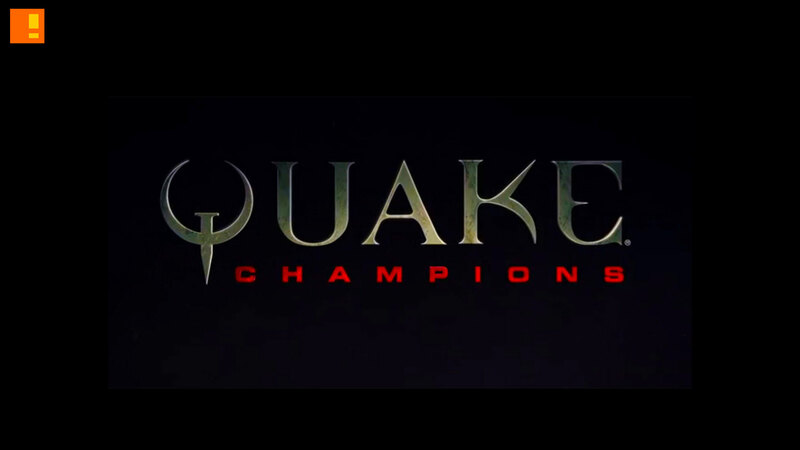 It seems like 2016 is a great year for the PC gamer, and things are not about to change with a recent announcement concerning Quake Champions. 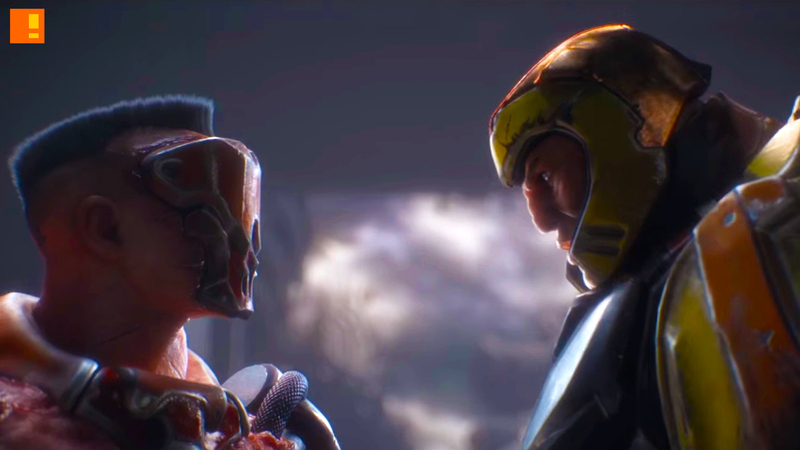 Tim Willits, creative director at id Software, confirmed the rebooted title will be available for PC only to focus on frame rate and the potential for e-sports presentation. The Online Arena Shooter exclusivity for PC may be a let-downer for console gamers, but on the plus side, PC games can expect Super-fast, 120Hz PC multiplayer action.